Now, more than ever, more moms are in the workforce. Due to the difficulty of living off of one income, oftentimes moms have their decision made for them about working while raising kids. For some moms, they have to work because they choose to. Either way, working while raising children comes with its challenges. You’ll definitely be busy. 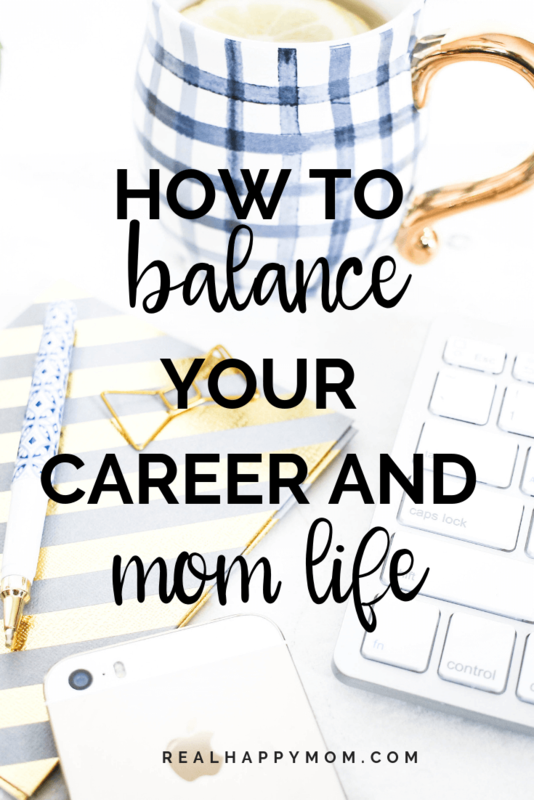 But you can be a happy working mom that can balance work and home with these tips. When you ask most working moms about how they do it, you’ll often hear about their particular scheduling and planning habits. 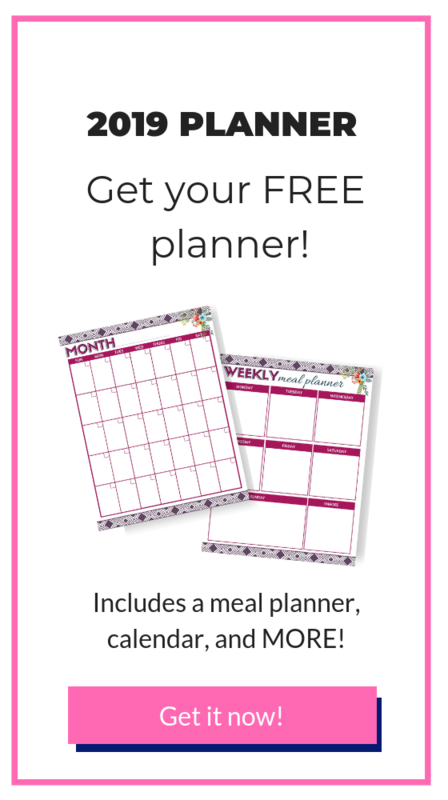 Some moms have a planner that they carry with them. Others utilize a calendar online or an app on their phone to keep it together. It’s important to work out a set schedule that works for you personally. If you’re not a morning person, try getting some of your morning tasks the evening before. I have found that waking up before everyone gives me time without distractions to get things in order for the day. You can also use a few minutes to do some self-care before the kids wake up. Make sure to set aside enough time to get the kids up and dressed if they’re not old enough to do it themselves. 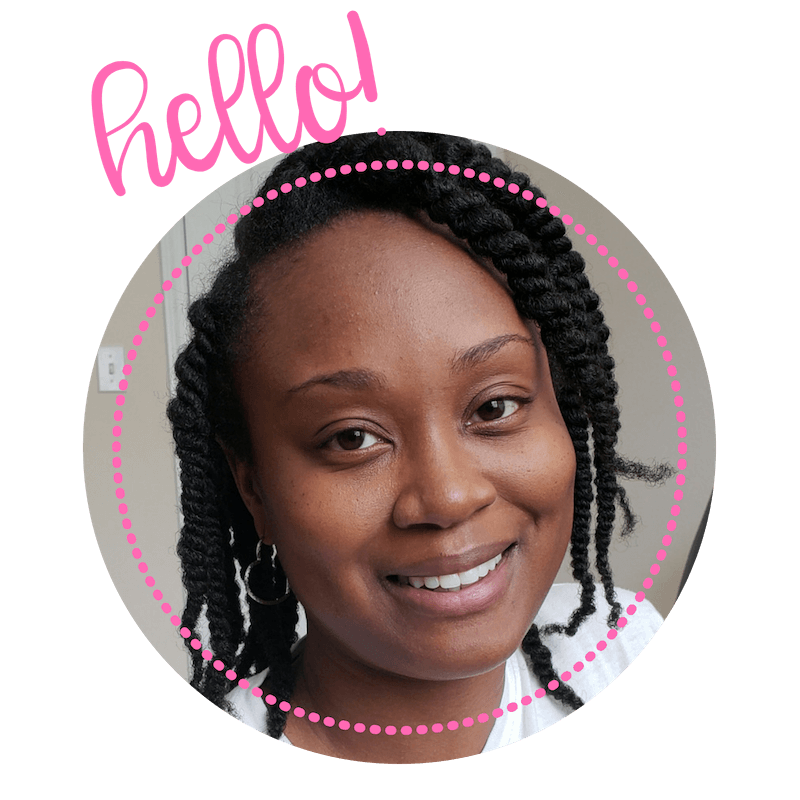 This helps prevent the morning rush that makes the mornings feel chaotic so that you can be the happy mom that is not stressed first thing in the morning. If you can, enjoy a meal together as a family before the day’s begins. This will definitely take some planning, but once you get your morning routine down, it is totally doable. Schedule your after work activities in a planner. This will ensure that there’s room for everything and that nothing important is forgotten along the way. 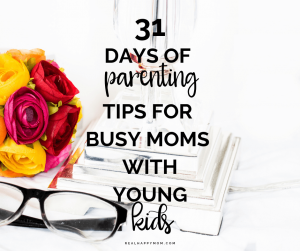 This includes play dates, kids activities, grocery shopping, and other errands. Remember that everything won’t always go perfectly. If something doesn’t work out and you need to rearrange your schedule, just plan to do something on a different day. Since you’re juggling many tasks at once, keeping your schedule flexible is a must for keeping your stress levels down. One of my favorite things that I used to hear at my previous job is “open and flexible.” Being open and flexible helps when your day doesn’t go how you planned or something unexpected comes up. One of the top reasons for mom guilt among working moms is the fact that they feel like they’re not as involved. If you concentrate on spending the time you do have with your little ones in a quality way, you’ll still be heavily involved in their lives. Just because you aren’t there every minute, it doesn’t mean that you aren’t making a big difference in their lives. When you arrive home from work, do something with your children that you all enjoy. Maybe they’ll want some alone time to play independently, but you can also stay involved by showing that you care. You can have quality time with them at meals, and you can always engage them in family games or other activities. It’s important that you remember to schedule some breaks and incorporate self-care. If you need a “spa day” every once in a while, it’s certainly something that you deserve. Sometimes you’ll feel that you spend every waking moment either at work or worrying about the children, so take some time to unwind. Read a book after the kids have gone to bed, work on your relationship with your spouse, or engage in something you find relaxing. Make sure to spend individual time with each member of your family. Be sure to remember your husband during life’s crazy times and give that relationship some much-needed nourishment as well. Individual attention will help you get to know your kids better, and you’ll have time to truly build upon your lasting relationship. A working mom is a truly special person. Sure, life can get really hectic at times, but if you follow these tips, you’ll be able to strike a happy balance between your career and your life at home. Wow, Toni-Ann, I love your tips. It’s so easy to give in to mom guilt and feel as if we need to do #allthethings. I came across your post on Pinterest and I look forward to following along. Thanks, Marva!! You are right! I am glad that you decided to click over from Pinterest. Thanks for stopping by.